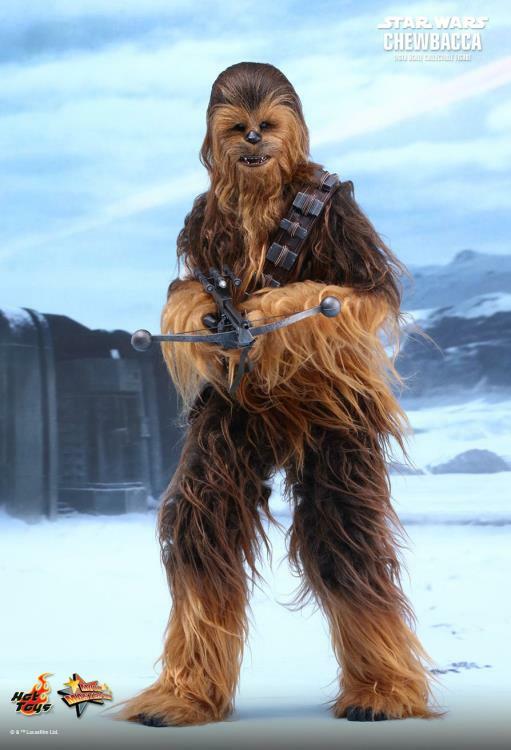 Making his return together with Han Solo, Chewbacca has played a big role in assisting Rey and Finn in Star Wars: The Force Awakens. 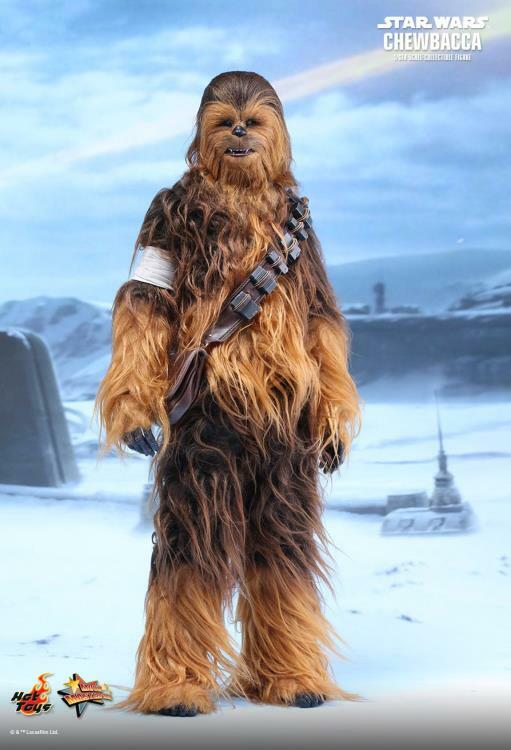 Star Wars fans were excited to see them back in action in the epic blockbuster and today, Hot Toys is thrilled to officially introduce the brand new 1/6th scale collectible figure of the legendary Wookiee warrior – Chewbacca! 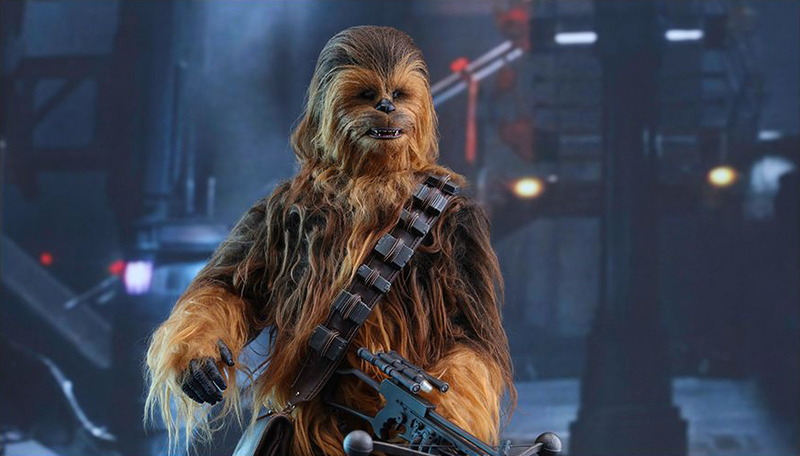 The highly-accurate collectible figure is specially crafted based on the image of Chewbacca in Star Wars: The Force Awakens. 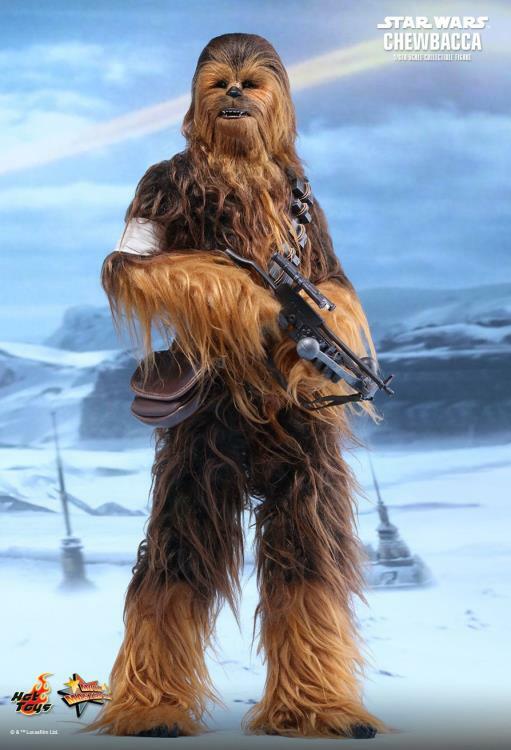 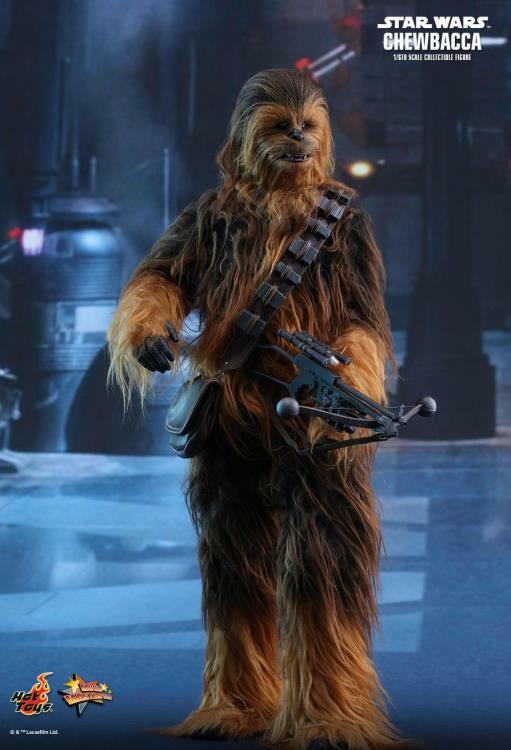 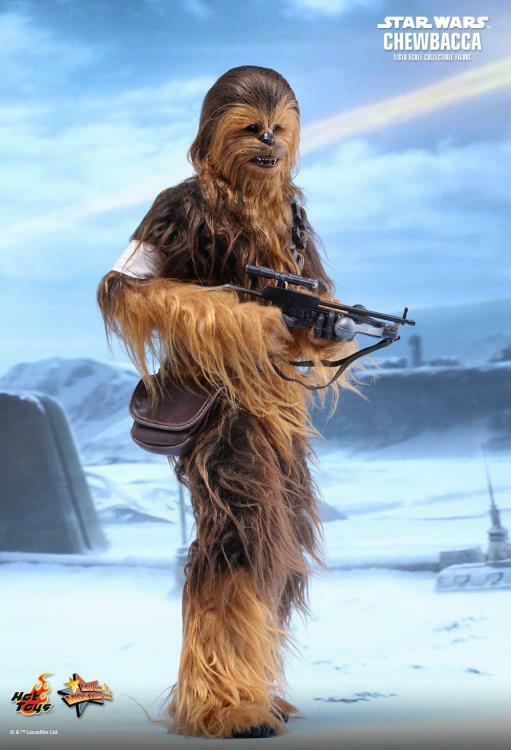 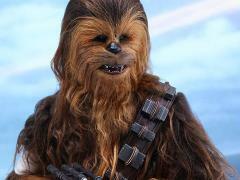 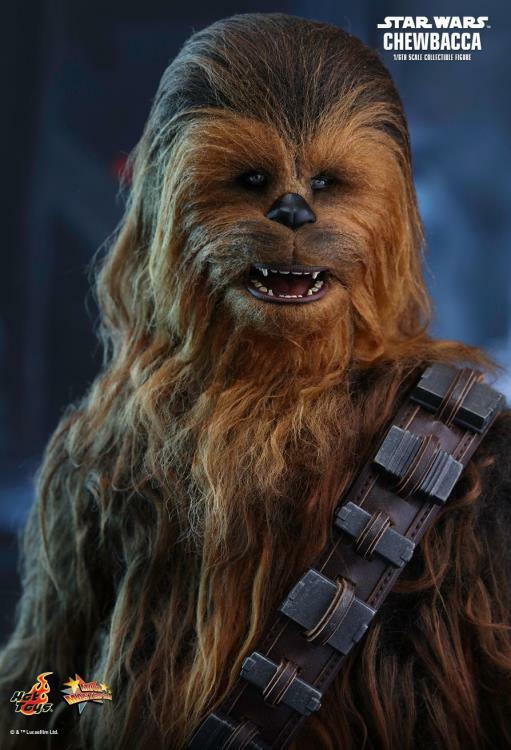 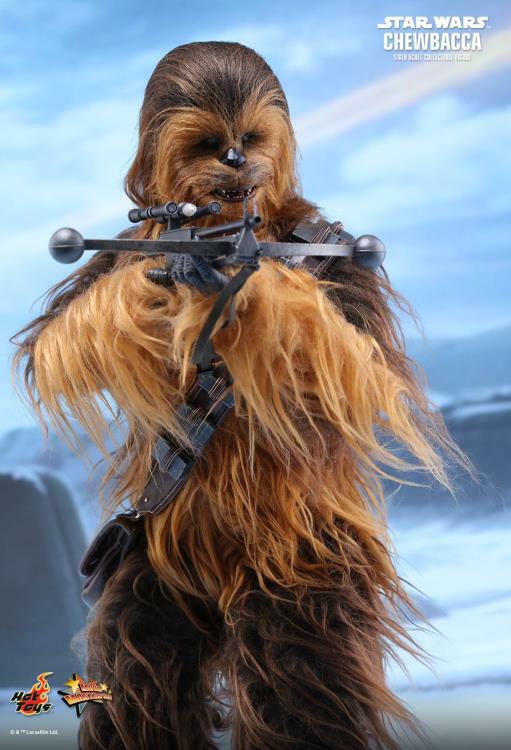 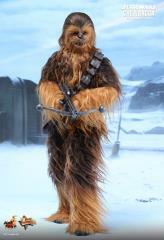 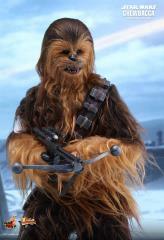 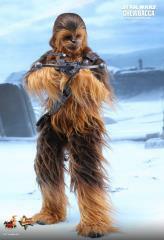 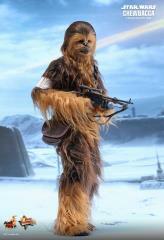 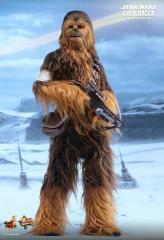 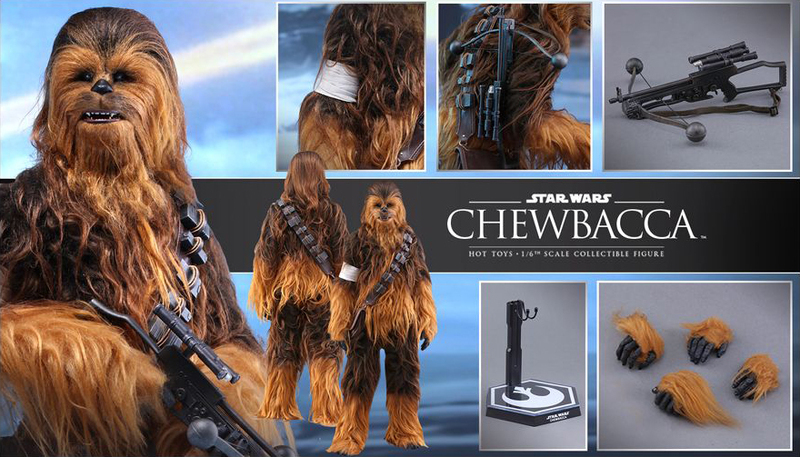 It features a new face sculpt with articulated jaw, newly developed multiple layers of fabric hair with various shades of brown throughout whole body capturing Chewbacca’s unique appearance, all-new bowcaster and bandolier bag, and a specially designed figure stand. 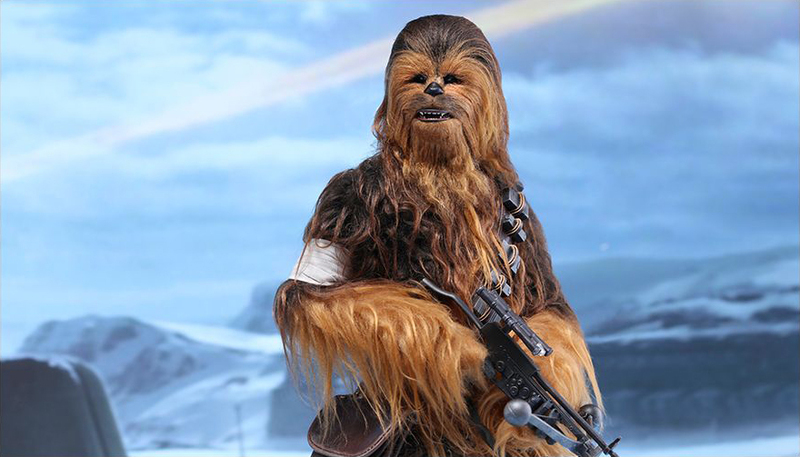 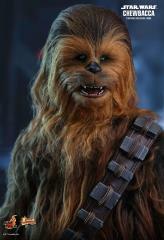 Star Wars fans shouldn’t miss the chance to have this new stunning Chewbacca collectible figure in your collection!